This entry was posted on August 1, 2016 at 05:00	and is filed under Teaching Opportunities. 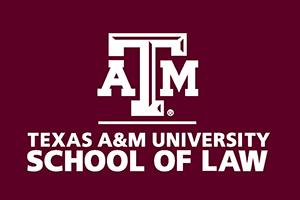 Tagged: Legal education, texasA&M. You can follow any responses to this entry through the RSS 2.0 feed. You can leave a response, or trackback from your own site. If you’re interested (and qualified), here’s what we’re looking for at Texas A&M Law this coming year.